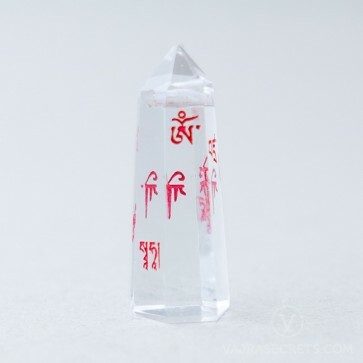 This six-sided Dorje Shugden Heart Crystal is carved with the Protector's holy mantra in Tibetan and is traditionally kept by those who have received Dorje Shugden’s sogtae. 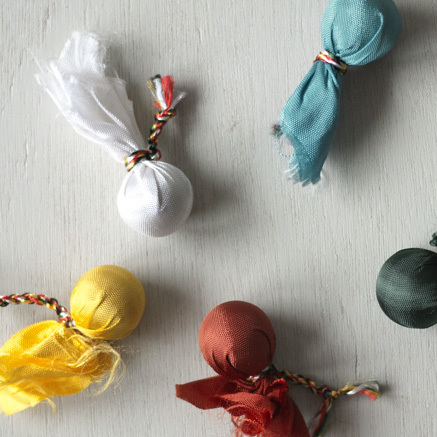 For the initiated, it represents the sacred bond formed during the empowerment and for the uninitiated, it symbolises the wish to always be under Dorje Shugden's protection. 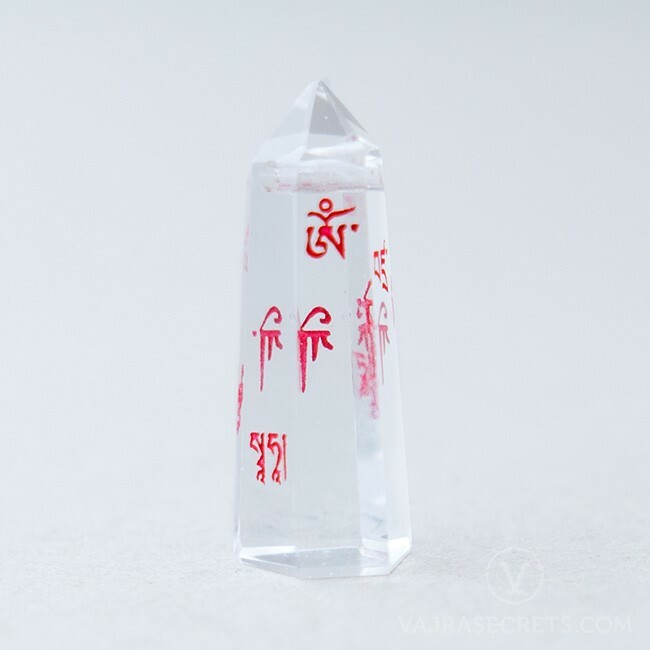 Made from clear crystal, this six-sided Dorje Shugden Heart Crystal is carved with the Protector's holy mantra in Tibetan script. 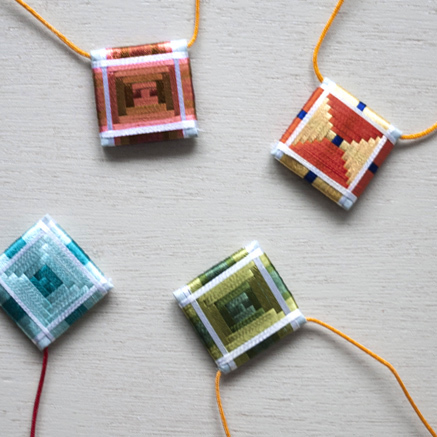 Traditionally kept by those who have received Dorje Shugden’s empowerment (“sogtae”), the Heart Crystal symbolises the Protector’s promise to protect the initiate and the initiate’s vow to take Dorje Shugden as their Protector until the achievement of Bodhicitta. 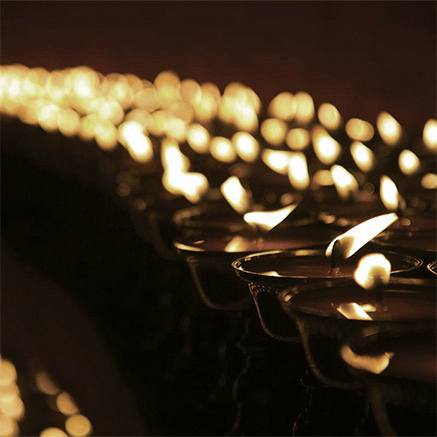 For those aspiring to receive Dorje Shugden's empowerment, keeping one symbolises the wish to receive this sacred initiation and to always be under Dorje Shugden's protection across multiple lifetimes. It can be worn as a pendant, hung in the car or carried in a bag or purse for blessings and protection against negative forces. Each Heart Crystal comes with a red string, ready to be worn.